In today’s video, and future videos, we will go more in-depth about self-assessment, flexibility, neuromuscular activation, strength vs. stability, and multi-planar movement. Be sure to click here first and watch ‘The Hips Don’t Lie’ series trailer. I hope you enjoy the content! And, please comment below with any questions or comments. In the first video in ‘The Hips Don’t Lie’ series, let’s explore self-assessing hip range of motion. Why I’m so passionate about the topic of self-assessment is because people often stretch and/or mobilize without even knowing what is restricted. Oftentimes, just because you feel tight doesn’t actually mean you need to stretch. There is a lot of subjectiveness to “tightness” and self-assessing range of motion can help steer you in the correct path to success. Be on the lookout for future videos in ‘The Hips Don’t Lie’ Series!! Moving well is often assumed, without being assessed. Just because you are not in pain does not mean that you aren’t limited in some way, shape, or form. That is why having a go to guide for self-assessment and correction can be the difference between pain, injury, and dysfunction versus healthy, pain-free movement. Over the past few months, I have created a series of videos called Mobility Monday. Each week reflected on a different joint throughout the kinetic chain to show you simple, black and white, self-assessment techniques. This is where I think most people fail. We typically know our strengths and weaknesses in other parts of life, but lack the knowledge of our own body. That is unacceptable. Below you will find a brief overview of each area that was covered. I highly recommend completing the assessments for each body area highlighted. But, to save time, start where you think attention is needed. ***If you have pain, please seek the advice of a healthcare professional. 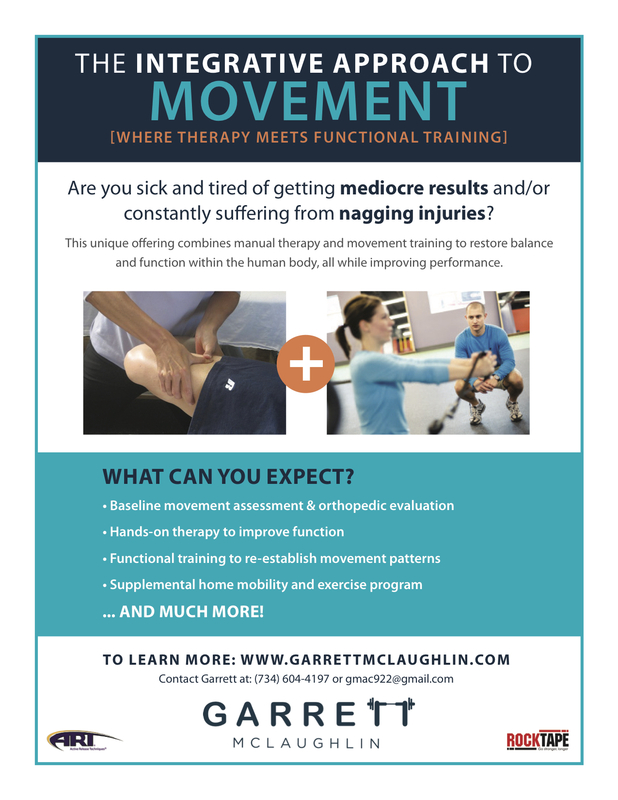 These self-assessments were created solely for healthy, pain-free individuals to improve the quality of their movement. I hope this series opened your eyes to strategies that you can improve movement quality. Remember, even if you are pain-free that doesn’t mean these things don’t matter. We must take a prophylactic approach to movement and have the necessary knowledge to help ourselves rather than continue to compound underlying issues.